Chip started in the title business in 2000 and has worked in all facets of the business.. Chip currently oversees business development and strategic planning. He has his Master’s in Business Administration from Vanderbilt University . Chip hobbies include horse racing , golf and wine. Christina received her BA from Saint Leo University in Criminology in 2004. She is licensed in 15 states and has experience in both residential and commercial closings. 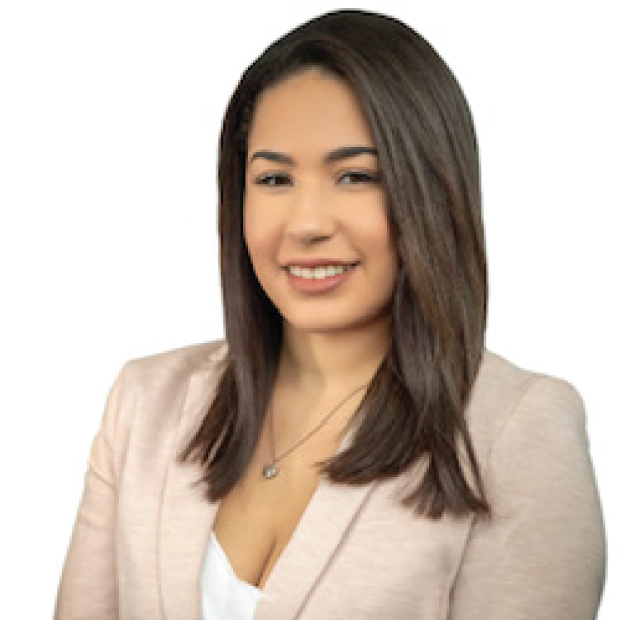 Christina was raised in the Tampa area, loves volunteering her time and is passionate in helping others especially through the process of their closings. In her free time, she enjoys spending time with family and friends. Rebel started practicing as a real estate attorney in 1996 and covers residential and commercial closings, 1031 exchanges, contract drafting and review and creation of new companies. She received her Bachelors in Psychology from Western Kentucky University and her Law Degree from the Louis D. Brandeis School of Law at the University of Louisville. Rebel is a member of the Kentucky Bar Association and is very involved as a board member of the SAT Foundation. Ryan began practicing law in 2005 and focuses on title and real estate, closing both residential and commercial transactions. Ryan also works to develop strategic business partnerships with lenders, mortgage brokers, and real estate agents. 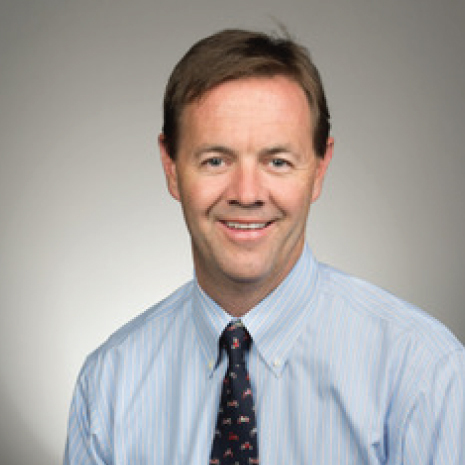 He received his Bachelors in Economics and Juris Doctor from the University of Louisville. Ryan enjoys following collegiate and professional sports, running, and reading. 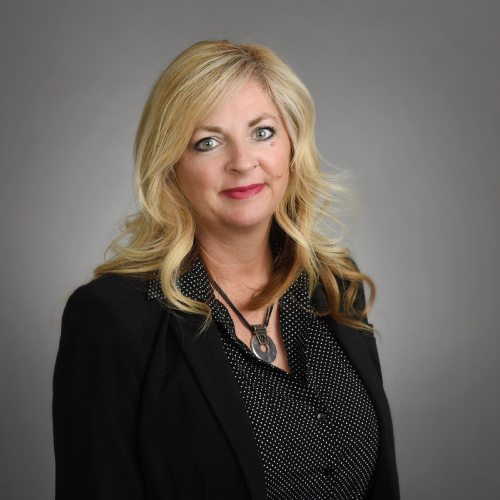 Kim Heinzen has enjoyed a 20-year career in real estate in Louisville, KY. 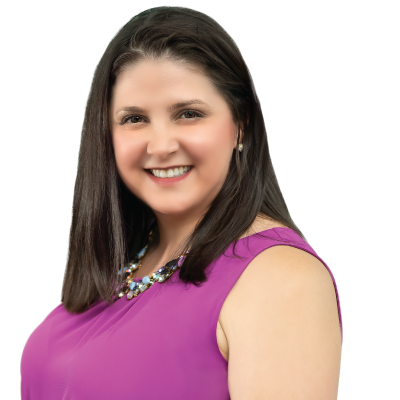 Prior to joining Millennial Title as the Closing Coordinator, she co-owned Guidance Mortgage Group for ten years and worked in the mortgage lending department for US Bank for three years. 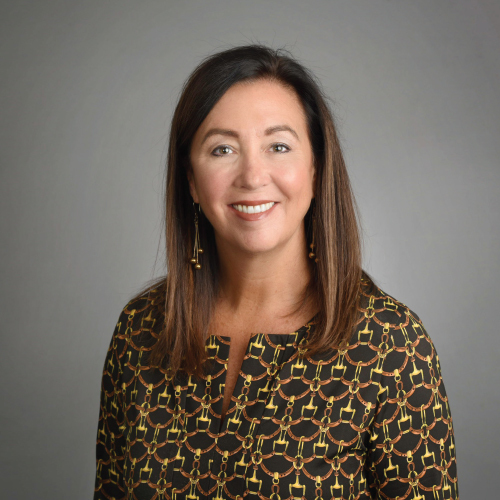 After deciding to retire from the mortgage origination side of the business, Kim joined PRG Commercial Property Advisors as an Investment Sales Associate. During her three years with PRG, she specialized in multi-family transactions. Her unique business experience makes her move into the real estate title industry a natural transition. Kim received her Bachelors of Science in marketing from Clemson University. 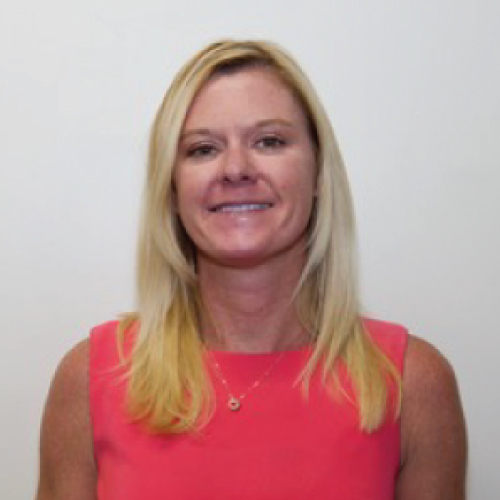 Stacey has 14 years of experience in relationship building, reconciling accounts and recently managing escrow accounts. She holds her Series 6 and 63 licenses and is new to the Tampa area. She enjoys volunteering for fundraising events to benefit local non-profits. Karisa Zamy Title Agent and Business Development Officer. Karisa has been part of over 700 closing transactions and she is well versed in residential and investor wholesale real estate purchases. She majored in Criminology at the University of Tampa and is a member of the Business Network International South Tampa Synergy Chapter.